A California animal center says hundreds of pills were scattered on the ground. 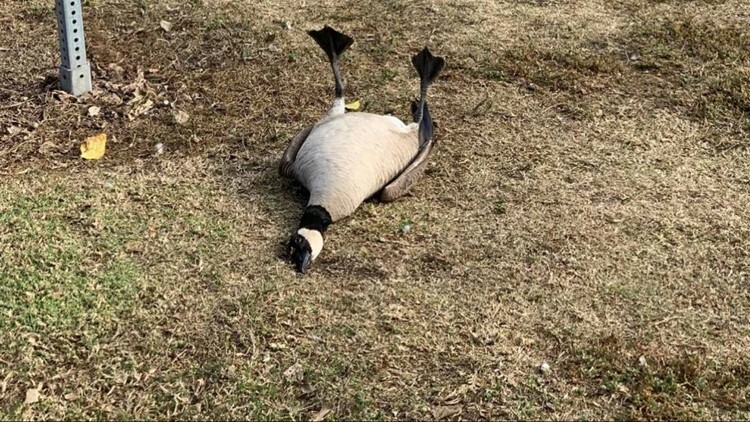 A goose and a gull are recovering after apparently overdosing on prescription drugs that were left in a California park recently, an animal care center said. Wetland & Wildlife Care Center posted on Facebook that someone noticed hundreds of pills scattered in a Huntington Beach park this week and saw the birds in distress. The center is caring for a Canada goose and a ring-billed gull who showed symptoms of having eaten the drugs. The center updated its post to say the birds are doing well after treatment.